CLENbutical diet pills are manufactured by Naturabolics to be marketed as a weight loss supplement and “rapid fat loss agent”. 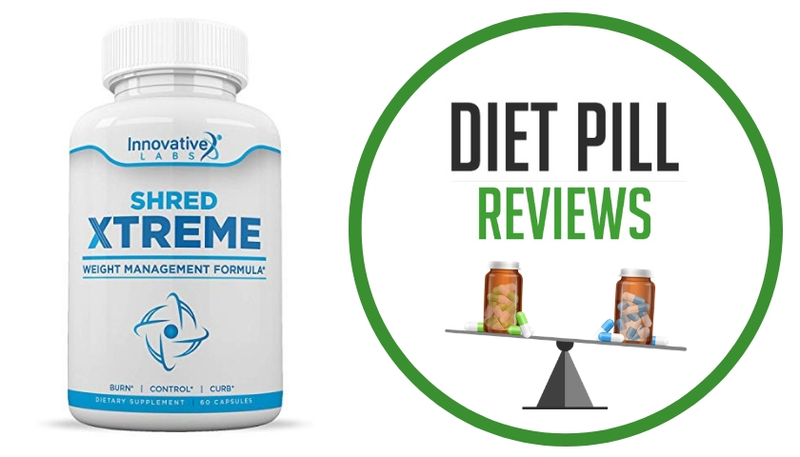 It’s proprietary formula contains ingredients that are primarily involved in increasing metabolism and fat burning, as well as preventing the absorption of some dietary carbohydrates. 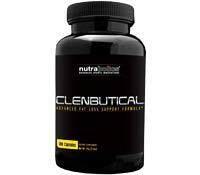 CLENbutical’s ingredients include: Coleus Forskohlii, Guarana, White Kidney Bean Extract, Green Tea Extract, Citrus Aurantium, Cayenne Pepper and Ginger Root. 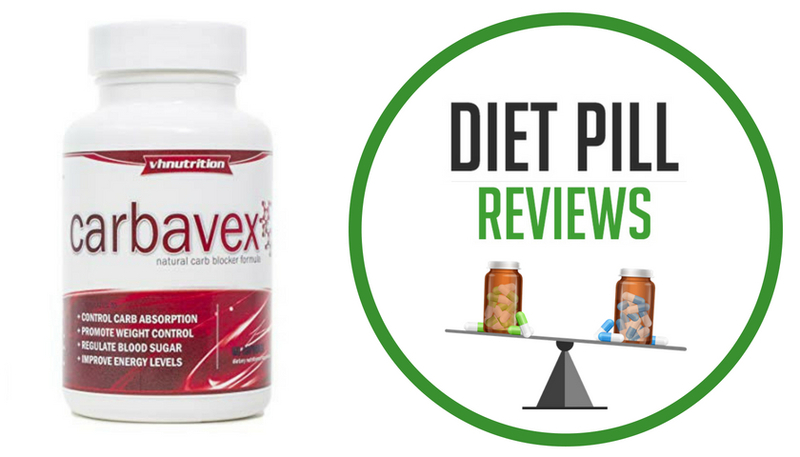 Among the ingredients listed, the green tea extract is the most popular in today’s weight loss drug marketplace. This is because it does indeed have some effects that can help a person to lose weight. 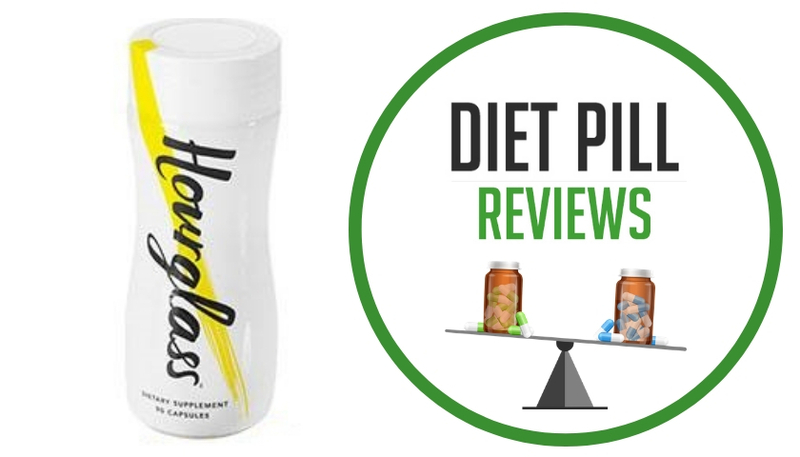 The problem is that it needs to be taken in larger quantities and as the amount of each ingredient are not listed on the official website, it is impossible to know if there is enough green tea extract to make any difference. Considering where it places in the list of ingredients, the odds are actually slim that there is enough to make a difference. Another very popular ingredient in diet pills and that is included in CLENbutical is white kidney bean extract (also known as phaseolus vulgaris), which has been shown in some studies to help to stop the body from absorbing some dietary carbohydrates because it inhibits alpha amalyase enzyme’s action in the digestive system. It is alpha amalyase that is responsible for breaking down carbohydrates that you eat and turning them into glucose (blood sugar) molecules, which can lead to greater amounts of stored fat and less burned fat in the body. Citrus Aurantium is also known as bitter orange that contains synephrine, which is an extremely powerful stimulant and has effects near that of ephedrine. Guarana is also a stimulant added to CLENbutical diet pills. Guarana contains twice the amount of caffeine than coffee and is used to help increase energy levels and improve metabolism. Though stimulants like these can be beneficial, they can also cause several adverse reactions in people, especially those sensitive to stimulants. 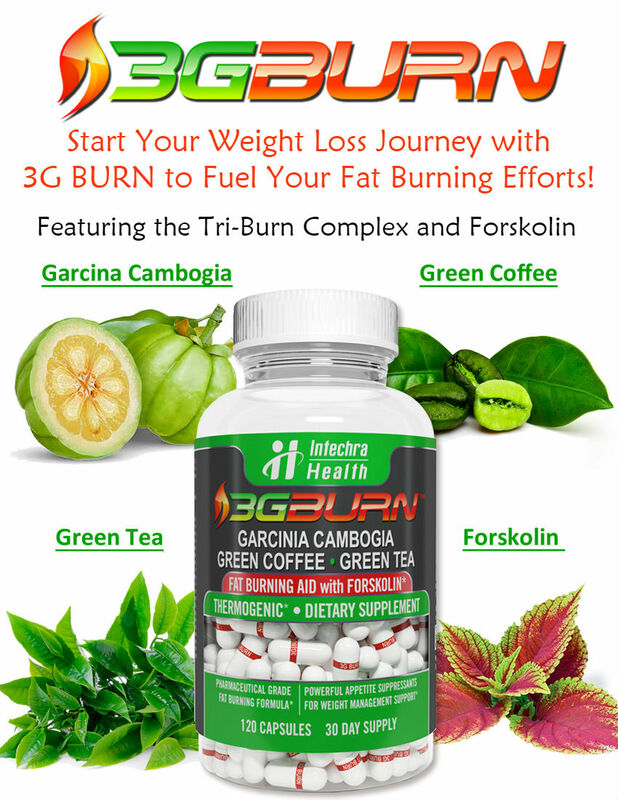 The other three ingredients included in CLENbutical diet pills are Coleus Forskohlii, ginger root and cayenne pepper. All of these ingredients focus on improving the rate at which the body burns fat. However, results from using these ingredients are minimal. CLENbutical diet pills do contain some ingredients that are proven to promote weight loss. Unfortunately, without disclosing the actual amounts of the ingredients in the proprietary formula it is impossible to say if these ingredients are contained in effective quantities. The good news is that CLENButical diet pills are not that expensive, retailing for about $20 USD for a 25 day supply (not including S&H). Thus, if you wanted to give them a try it wouldn’t break the bank. Suggested Use: As a dietary supplement, take 2 capsules before breakfast and 2 more capsules at mid-afternoon, with food. Caution: Do not use if you are under the age of 18 years of age, pregnant or nursing. Consult your physician before use if you have a medical condition or are taking any prescription. These statements about CLENbutical diet pills have not been evaluated by the Food and Drug Administration. CLENbutical diet pills are not intended to diagnose, treat, cure, or prevent any disease.